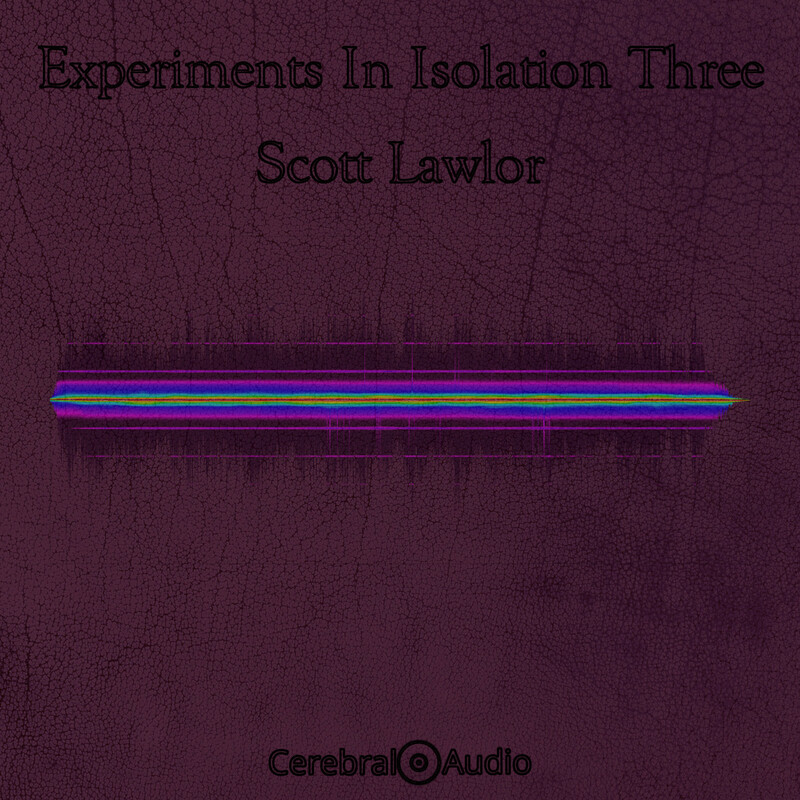 Experiments In Isolation Three is the final installment of Scott Lawlor’s exploration of sensory deprivation (also known as perceptual isolation) on CerebralAudio. 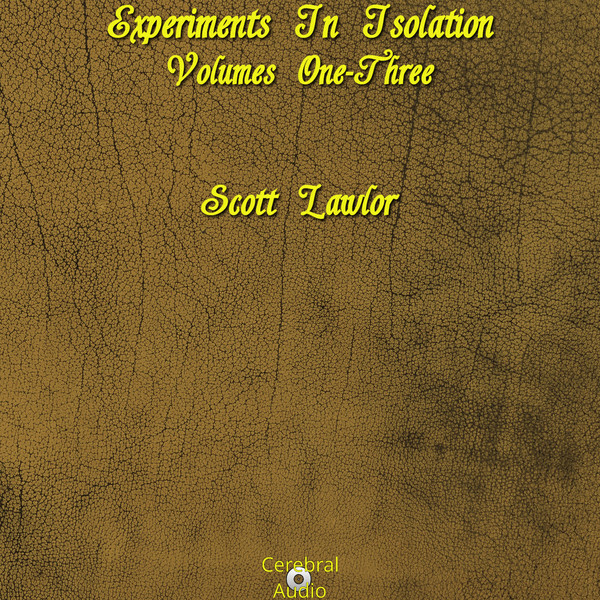 This installment takes on the major forms of therapy / studies used in this area. 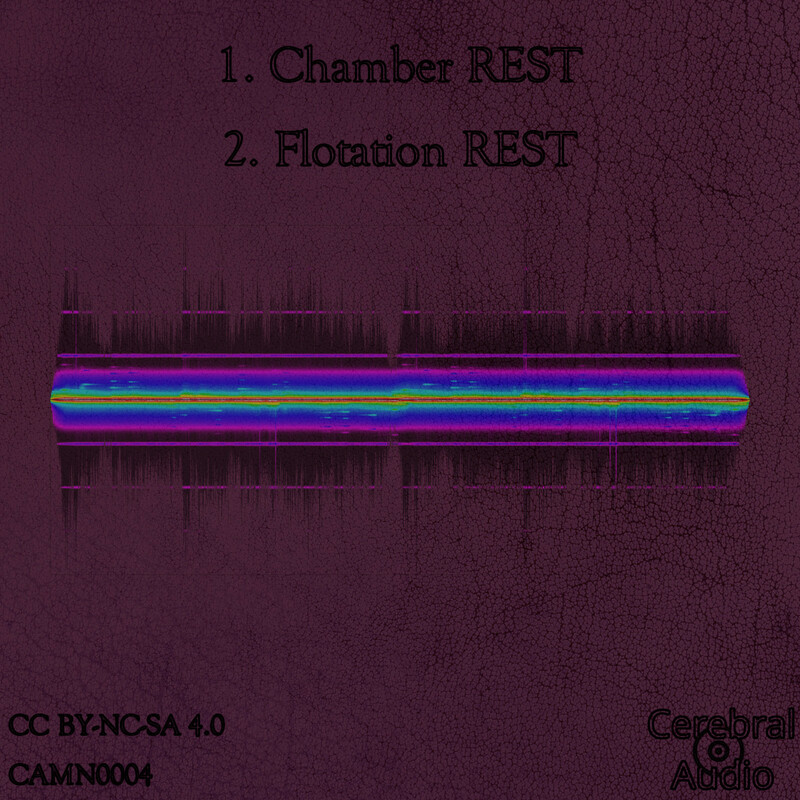 Chamber REST therapy involves a subject is laying on a platform for 24 hours in a room that reduces sound to a low level (typically around 80db). No mechanical devices are used to restrict the subject, only the instructions define the restrictions. Food, water and bathroom facilities are at the decision of the tester. Subjects can leave before the 24 hours has concluded. 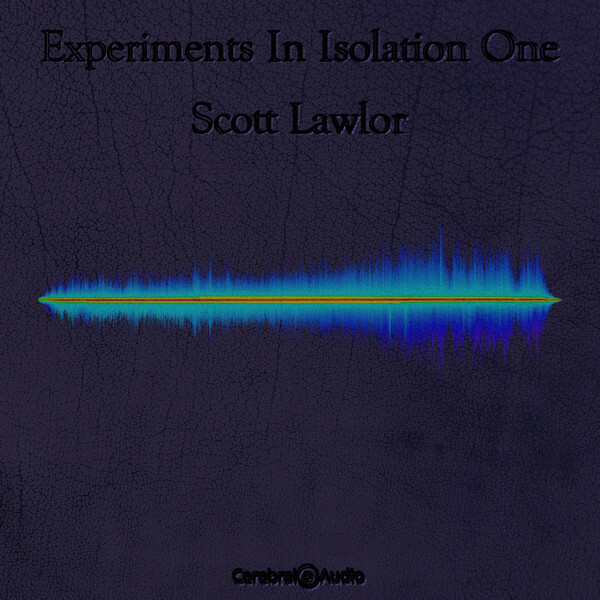 Few leave during the experiment. Flotation REST therapy involves a subject laying supine in a tank containing a specially prepared solution. Attempting to turn over in the solution requires special effort. The test typically lasts for approximately one hour. 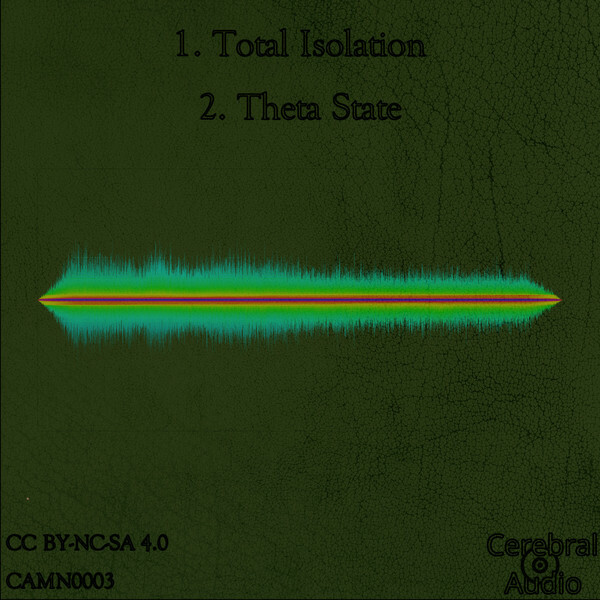 During the experiment the brain actively emits either alpha or beta brainwaves for about forty minutes. 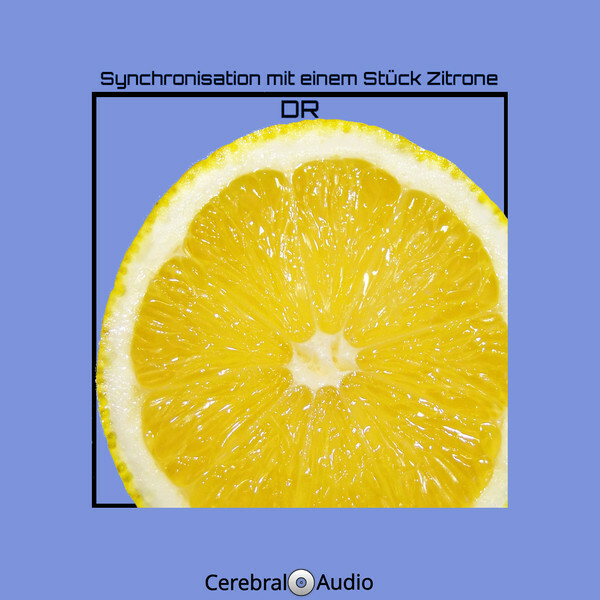 During the last twenty minutes of the experiment, the brain typically starts emitting theta waves for an extended period (several minutes as opposed to the brief occurrences prior to regular sleep). There is much debate over which of these treatments is a better form of therapy due to their inherent differences. Each of the treatments has a different emphasis on the type of questions being asked, and the nature of the human mind.